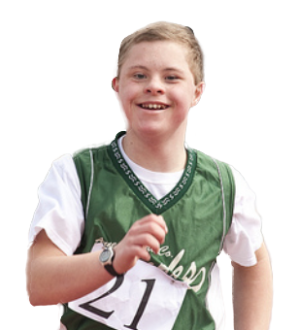 Eleven teams comprising 110 athletes descended on Serbia for the Special Olympics European Unified Volleyball Tournament. 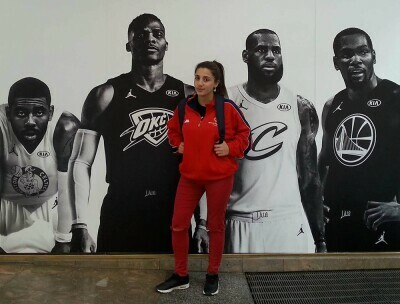 Serbian Special Olympics athlete Saska Vuijicic flew to Los Angeles for the NBA Cares All-Star Weekend! Read about her adventure. 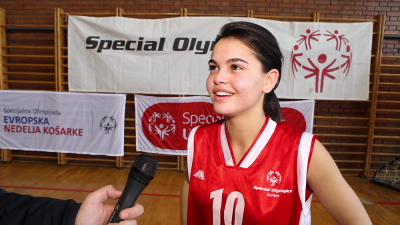 The Special Olympics Serbia athlete has been a star of her local basketball team ever since she first stepped on the basketball court.